Una classica giornata piena di impegni per il tetragono Dawyne Johnson. Per fortuna c'è Siri. MacOS High Sierra, iOS 11, watchOS 4, tvOS e HomePod hanno tutti una cosa in comune. Siri, l'assistente vocale intelligente di Apple. Without once saying the words "artificial intelligence," a stream of Apple executives described a vision of the near future in which Siri, the company's AI avatar, stitches together the company's many hardware products. 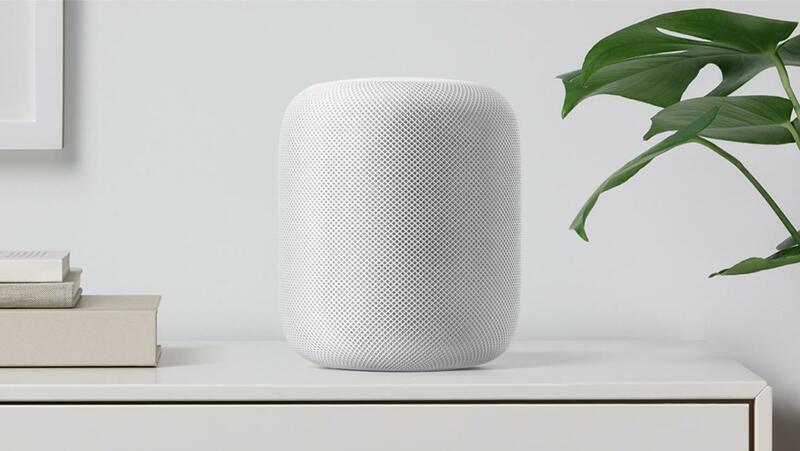 And they introduced a new—and widely anticipated—entry into their lineup: a $349 cylindrical voice-controlled speaker they call HomePod. After a strangely dystopian video in which Apple's apps go away and the world plunges into post-apocalyptic violence, Apple CEO Tim Cook led off the company's keynote at its big gathering for coders, the Worldwide Developers Conference, in San Jose. The WWDC keynote tends to be a place where Apple showcases all the little incremental "refinements" they are making to their software and hardware. 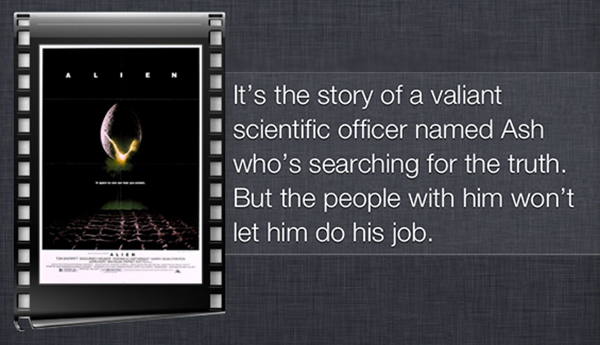 This year, however, there was a thread that ran through many presentations: Siri. Il team di Siri spiega il processo con cui vengono insegnate nuove lingue all'assistente vocale di Apple. The human speech is recorded and transcribed by other humans. This forms a canonical representation of words and how they sound aloud, dictated by real people to ensure accuracy. This raw training data is then fed into an algorithmic machine training model. The computer language model attempts to predict the transcription of arbitrary strings of words. The algorithm can improve automatically over time as it is trained with more data. Apple will tune the data a little internally and then move onto the next step. Instead of jumping straight to Siri, Apple releases the new language as a feature of iOS and macOS dictation, available on the iPhone keyboard by pressing the microphone key next to the spacebar. This allows Apple to gain more speech samples (sent anonymously) from a much wider base of people. These real-world audio clips naturally incorporate background noise and non-perfect speech like coughing, pauses and slurring. Apple takes the samples and transcribes them by humans, then using this newly verified pairing of audio and text as more input data for the language model. The report says this secondary process cuts the dictation error rate in half. Apple repeats this procedure until it feels it has made the system accurate enough that is ready to roll out as a headline Siri feature. Separately, voice actors record speech sequences so that Siri can synthesize audio and perform text-to-speech with replies. La complessità quotidiana dei gesti è così pervasiva da essere parte del nostro patrimonio genetico. I gesti definiscono ciò che siamo. Comunichiamo attraverso essi, esprimiamo i nostri desideri e le nostre ambizioni. Creaimo il nostro futuro. Apple da anni ha compreso che la naturalezza dei gesti è in grado si farci interagire al meglio con i device che ci circondano e che indossiamo. Ha trasformato i computer nella nostra naturale estensione e mai come oggi ci ha dato così tanti strumenti per farlo. Vox racconta la storia di Siri, l'assistente vocale di Apple, e della sua voce umana prestata dalla doppiatrice Susan Bennett. The Verge racconta come si arriva a raggiungere la naturalezza della voce sintetica di Siri, l'assistente personale di Apple, partento da lettori umani e software di riconoscimento text-to-speech. Ward and the company's senior design lead, David Vazquez, are part of the team working out of Nuance's Sunnyvale, CA offices creating next-generation synthetic voices. They describe their work as "part art, part science." The text-to-speech industry is extremely competitive, and highly secretive. Even though it's universally believed that Nuance created the voice of Apple's talking personal digital assistant, Siri, Ward, and Vazquez coyly change the subject when asked. That said, they've agreed to explain, at least in broad strokes, how they build voices. Needless to say, one doesn't start by recording every single word in the dictionary. But when you're talking about an application that reads any news story that comes into your RSS feed, or looks up stuff on the web for you, it needs to be able to say every word in the dictionary. "Just say you want to know where the nearest florist is," Ward says. "Well, there are 27 million businesses in this country alone. You're not going to be able to record every single one of them." "It's about finding short cuts," says Vazquez, a trim, bearded man who exudes a laid-back joviality. He rifles through a packet of stapled together papers that contains a script. It doesn't look like a script in the Hamlet sense of the word, but rather, an Excel-type grid containing weird sentences. Scratching the collar of my neck, where humans once had gills. Most of the sentences are chosen, says Vazquez, because they are "phonetically rich:" that is, they contain lots of different combinations of phonemes. Phonemes are the acoustic building blocks of language, i.e. : the "K" sound in "cat". "The sentences are sort of like tongue twisters," says Vazquez. Later, a linguist on his team objects to his use of this expression, and calls them "non sequiturs." "The point is, the more data we have, the more lifelike it's going to be," says Ward. The sentences, while devoid of contextual meaning, are packed with data. After the script is recorded with a live voice actor, a tedious process that can take months, the really hard work begins. Words and sentences are analyzed, catalogued, and tagged in a big database, a complicated job involving a team of dedicated linguists, as well as proprietary linguistic software. When that's complete, Nuance's text-to-speech engine can look for just the right bits of recorded sound, and combine those with other bits of recorded sound on the fly, creating words and phrases that the actor may have never actually uttered, but that sound a lot like the actor talking, because technically it is the actor's voice. L'assistente vocale di Apple ha una predilezione per i suoi simili che si traduce in spassose recensioni di film basate principalmente su androidi (ma preferirebbero essere chiamati persone artificiali) e intelligenze artificiali. Arriverà entro il 2012. Parola di Tim Cook.